Conservation of wild lands and habitat for wildlife is important to me for many reasons. 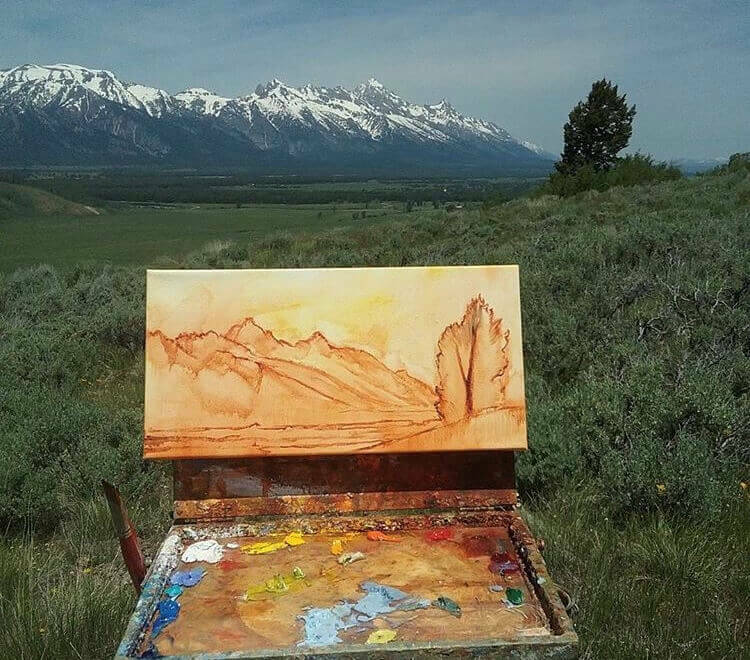 Wildlife and wide open spaces such as Jackson Hole Land Trust properties and our National Parks and Forests are the key inspiration for my contemporary paintings. 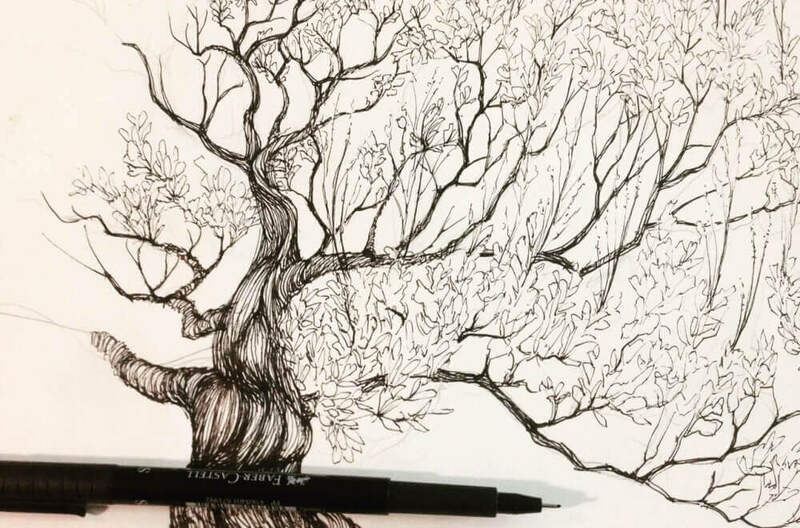 Participating in View 22 has been a great opportunity to use my art to encourage preservation and inspire relationships between visitors and residents of these wild lands. I live on Spring Gulch Road and greatly enjoy the northern end of Jackson and the herds of wildlife that walk through or neighborhood each spring, so I was thrilled to have the opportunity to paint on the Jackson Hole Land Trust’s Spring Creek Ranch easement, which surrounds the Spring Creek Ranch and Amangani developments on three sides. My vantage point was from a steep, open slope uphill from Spring Gulch Road, with expansive views of the Tetons and up Spring Gulch. 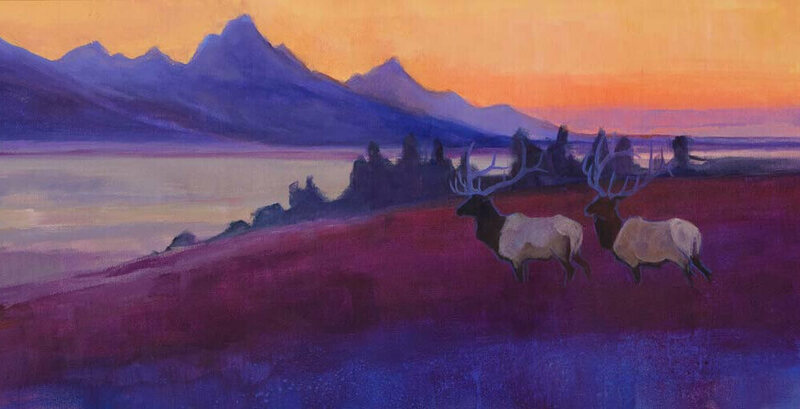 My View 22 piece, “Spring Creek Royalty”, follows the contemporary styling of bright colors and big flowing brush strokes that my work is known for, and is a tribute to the many majestic elk that migrate through this property – the true royalty of this protected landscape.